An ongoing experimental project that explores the concept of translation between Chinese and English, both linguistically and visually. Chengyu (成语), literally meaning “set phrases,” is a distinctive feature in Chinese, and some other eastern Aisan languages. They are a group of idiomatic expressions, usually four-character, that mostly are derived from or refer to classical literature, historical events, folk stories, or natural phenomena. Therefore, a lot of context and figurative significance lie behind the literal meaning of the four characters, and some phrases have even acquired totally new meanings over the development of the language. In this project, however, a very literal, word-for-word approach (in Latin: verbum pro verbo, first discussed by Cicero) is taken in the translation. Each phrase is translated character-by-character into English, disregarding any grammar rules, as chengyu themselves are highly compact and do not follow the modern Chinese grammar. This takes the phrases completely out of context and creates abstraction in language for both English and Chinese speakers. The English words are then calligraphed with brushes in the styles of Chinese calligraphy, to unite the two languages visually. For each phrase, Chinese characters from various manuscripts are selected and studied, in order to experiment different methods to translate Chinese strokes and calligraphic elements into the Latin alphabet. 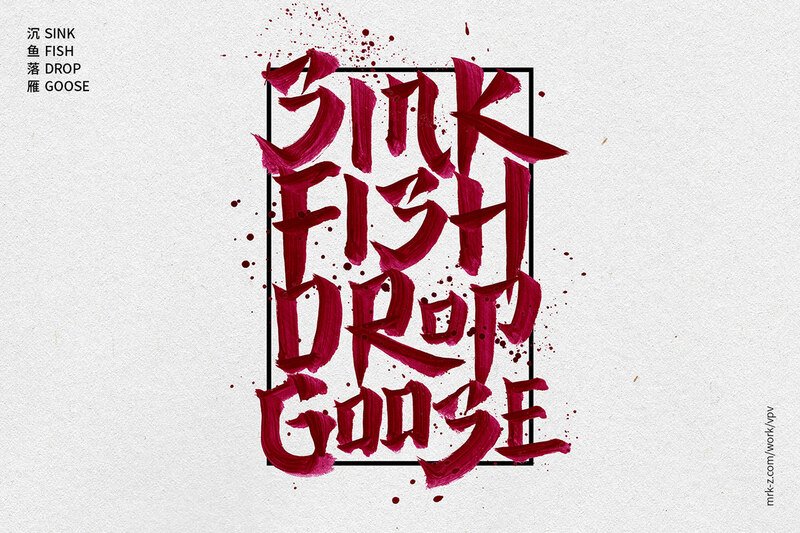 沉鱼落雁 (Sink Fish Drop Goose): to describe a woman’s unmatchable beauty; referring to two of the Four Beauties in ancient China and their legends: Xishi, who enchanted fish and made them sink, and Wang Zhaojun, who enticed gray geese into falling from sky. 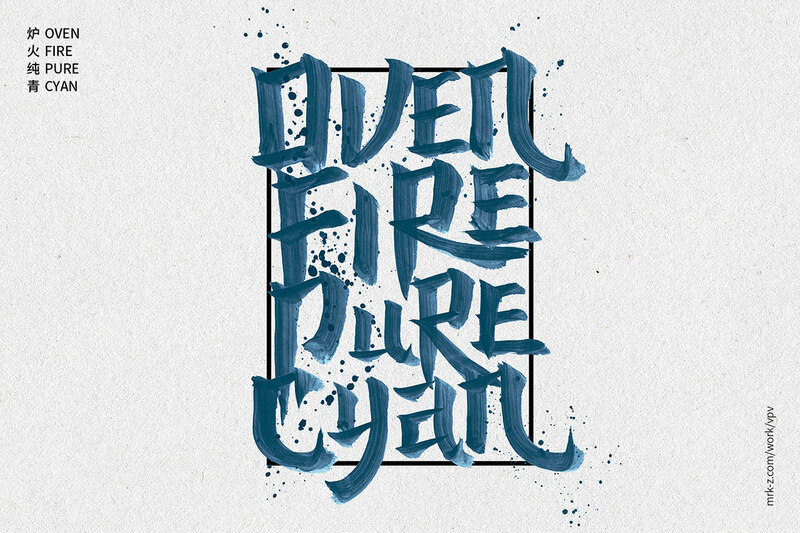 炉火纯青 (Oven Fire Pure Cyan): to describe a person’s skill that reaches perfection; derived from ancient Chinese alchemy practices, where if the medicine was successfully synthesized, the fire of the oven would turn cyan. 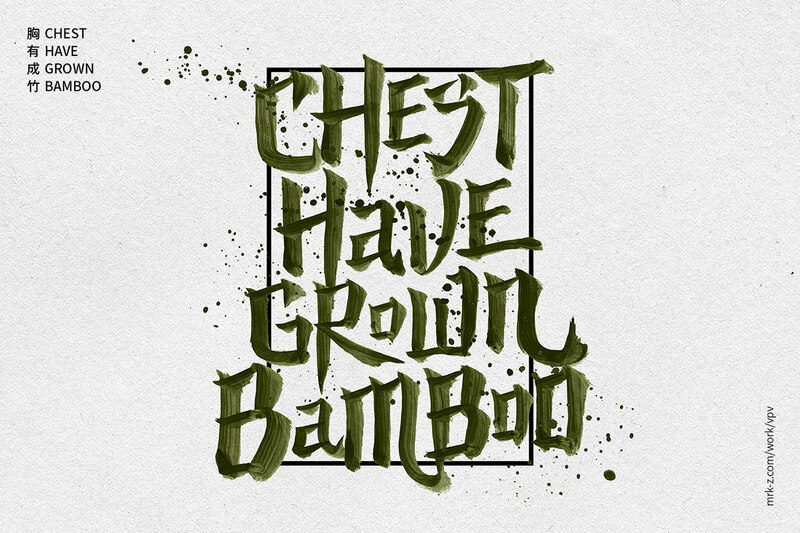 胸有成竹 (Chest Have Grown Bamboo): to describe someone is well-prepared before doing something; derived from the story that Song dynasty painter Wen Tong, who was a master in painting bamboos, would always have an image of the bamboo in heart before painting. 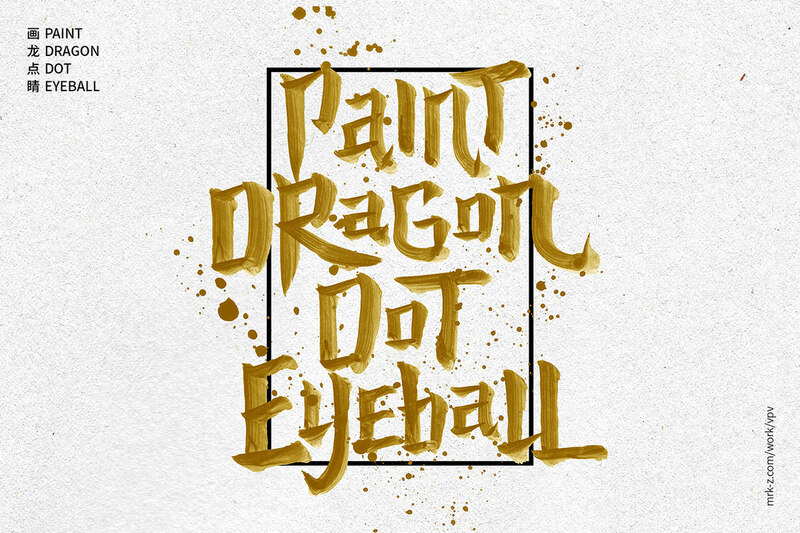 画龙点睛 (Paint Dragon Dot Eyeball): to describe the final touches that make a literary or art work much more powerful; derived from the story where Liang dynasty painter Zhang Sengyao once painted four Chinese dragons, and when he finished the painting by adding their pupils, the dragons came to life and soared off into the sky. 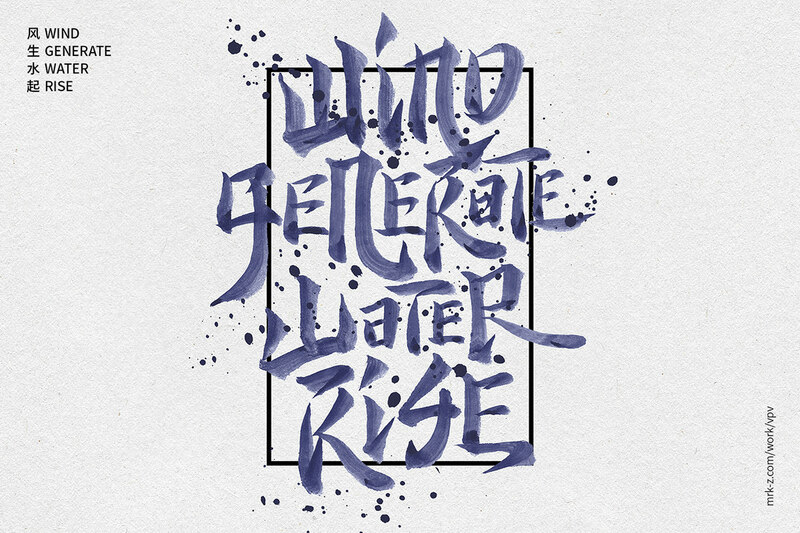 风生水起 (Wind Generate Water Rise): to describe something is developing prosperously, or flourishing; referring to phenomenon of wind-generated waves on the ocean. 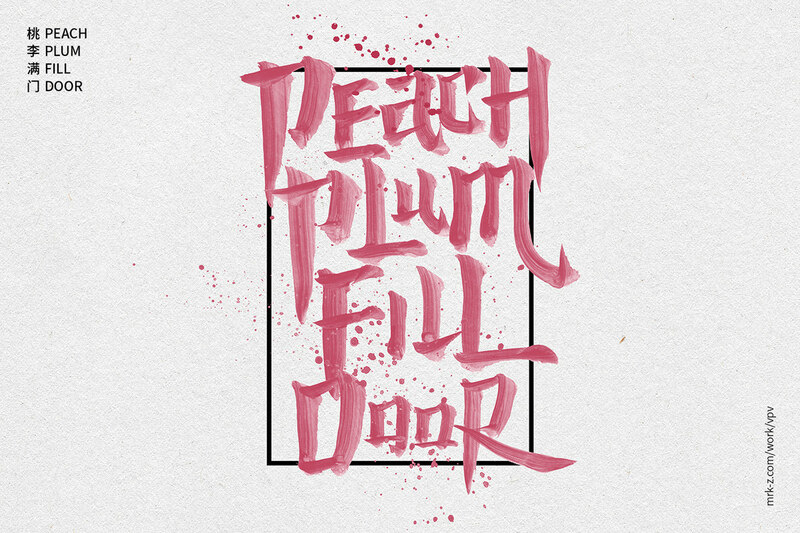 桃李满门 (Peach Plum Fill Door): to describe a teacher who has taught countless students; while peaches and plumes have long been used to refer to students, this phrase was first used to describe Di Renjie, a celebrated state official of the Tang dynasty, who had taught many students and trained countless state officials. 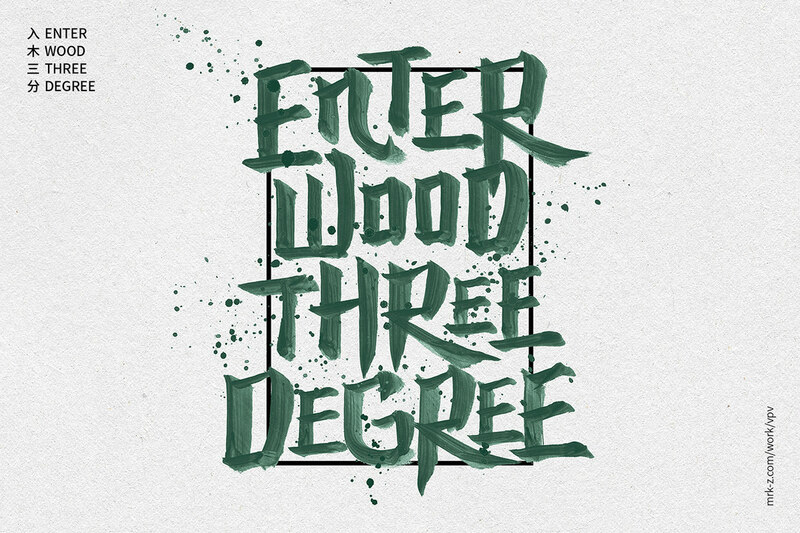 入木三分 (Enter Wood Three Degree): to describe one’s words or writings have profound ideas or insights; derived from the story of Jin dynasty calligrapher Wang Xizhi, where he once wrote on a piece of wood and the ink had penetrated a few centimeters into the wood. 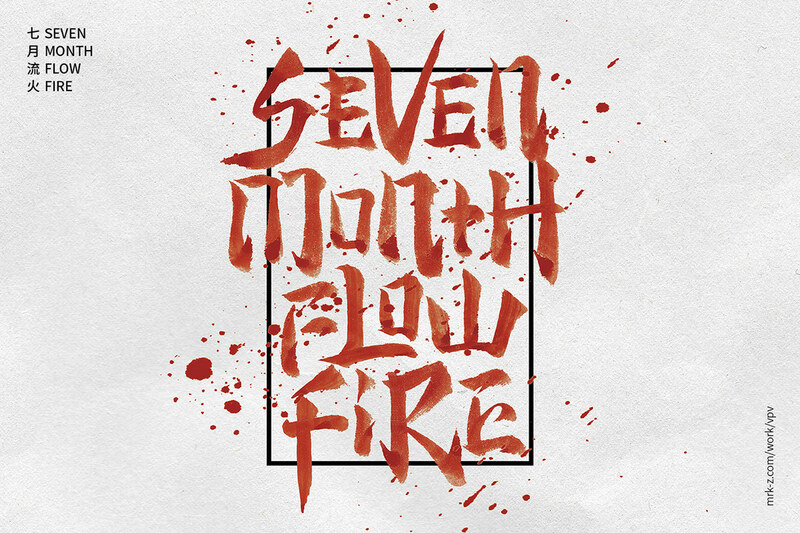 七月流火 (Seven Month Flow Fire): to describe the weather are getting colder at the end of summer; from a classical literature, where “fire” refers to the star of Antares in the constellation of Scorpius, which was named “big fire” in ancient China, and “flow” means the star is moving from east to west, which was a sign that summer is ending. 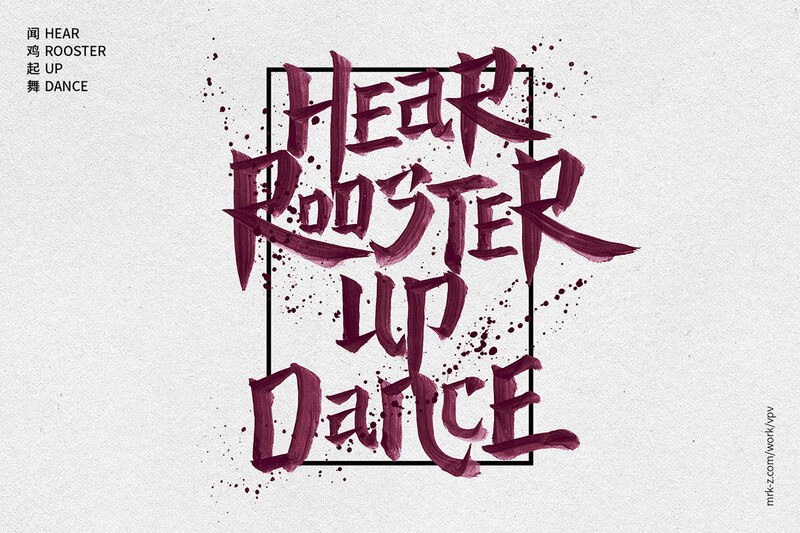 闻鸡起舞 (Hear Rooster Up Dance): to describe a diligent and self-disciplined person; derived from the story of Zu Di, a Jin dynasty general, who in his youth would get up early every morning to practice sword dance, and eventually became a great general. 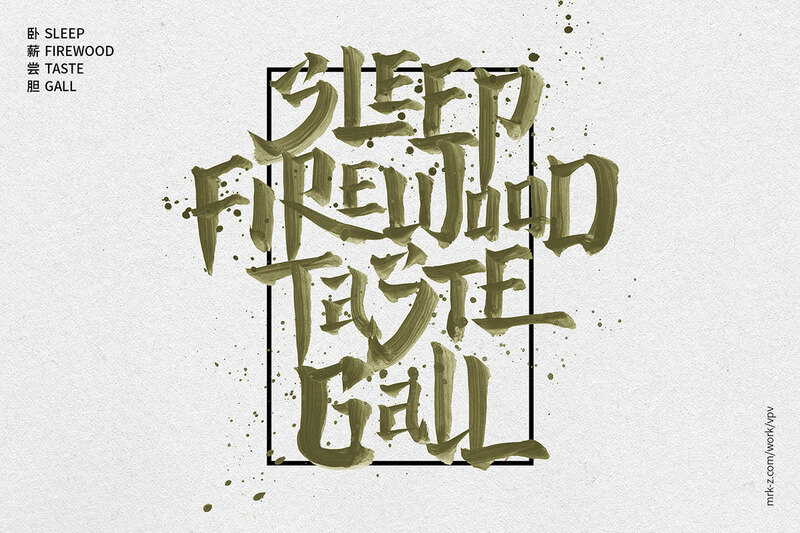 卧薪尝胆 (Sleep Firewood Taste Gall): to describe someone who endures hardship to achieve goals; derived from the story of Goujian, king of the State of Yue during the Spring and Autumn Period, who slept on firewood and tasted a gallbladder everyday to remind himself of the revenge plan against his enemy who once captured him, and eventually defeated the enemy state. An ongoing experimental project that explores the concept of translation between Chinese and English, both linguistically and visually. A series of chengyu are translated from Chinese to English in a very literal, word-for-word approach. The phrases are then calligraphed in the styles of Chinese calligraphy, based on observations of various Chinese manuscripts, to experiment different methods to translate Chinese calligraphic elements into the Latin alphabet.